Av. Rafael Obligado s/n° - (C1425DAA) Buenos Aires. A proposed Free Artistic Director of Educational Programs, where Tango lovers and curious can approach to look, listen, dance and share. From 17 to 19hs. The workshop is aimed at those wishing to enter the dance and for those who already dance as well. You can attend without a partner and comfortable shoes. The meetings will be held on Saturday 18 and February 25, 17 to 19hs in The Window of theDGEArt (Peru 374). 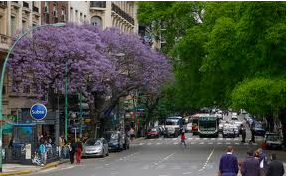 Buenos Aires is an thanks as much to the beauty of city as for the cultural richness of its neighborhoods with museums, bars, restaurants, nightclubs, shopping, malls, etc. This guide offers information on topics that visitors in our city should not miss to make visting Buenos Aires an unforgettable experience. We recommend you to take a coffee in one of the many bars that stay open until the sun rises again . Delight your tastes in the restaurants that offer from the most typical Argentinean dishes such as asado to the exquisite sushi. Shopping can be one of the most pleasant activities proposed by our city. There are a variety of important Shopping Tours: Florida Street, Santa Fe or Cabildo Avenue , among many others. 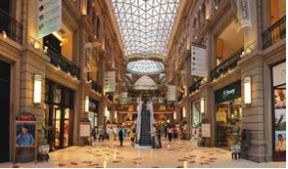 Those who prefer Shopping Malls, will find many of them with all its advantages and amenities, as Alto Palermo, Dot Baires Shopping, Paseo Alcorta, Galerias Pacifico, Patio Bullrich, Abasto, Unicenter (San Isidro), Buenos Aires Design. All they have food courts, entertainment areas for children and movie theaters. Outlet style malls are very popular and many of them are situated on the Avenida Cordoba and neighborghood where the opportunities are very favorable. 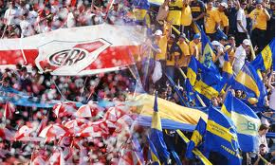 Buenos Aires City beats every weekend with different sports, but the best example is the football match RIVER-BOCA considered one of the world's best sports show. 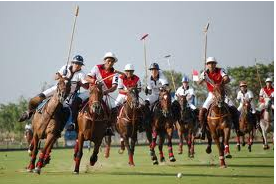 Menawhile the PATO is the national sport, this is not as popular as polo, where Argentina worn a worldwide reputation for the quality of their horses and riders. In recent years, the City of Buenos Aires start and finish point of the Dakar Rally. Tango in Buenos Aires gives a unique feel and can be enjoyed in countless theaters, theme bars and shows that give this song a perfect setting. 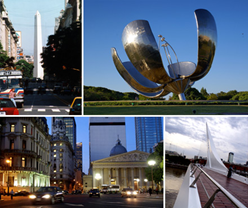 Declared by UNESCO Intangible Cultural Heritage of Humanity, is a symbol of the City of Buenos Aires. Visitors can also be part of this experience, emotional and sensual, going to the milongas for looking and learning to dance Tango. 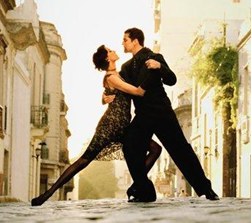 Every night, the sounds of the Tango sound in ancient halls, cafes or neighborhood clubs and beginners and experts from all around the world dance following its very particular pattern. The World Tango Festival 2011 will take place from 12 to 30 August. Do not miss it! Almost all the parks in our city offer a wide variety of handcraft fairs with items as souvenirs and leather goods or paintings. The most emblematic is Plaza Francia in Recoleta. 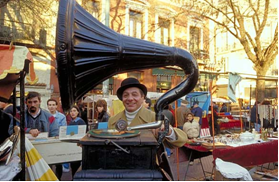 The antiques have their place of privilege in San Telmo and literature shines on Avenida Corrientes, along with the theaters. 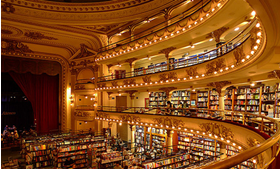 During 2011, Buenos Aires is THE WORLD’S BOOK CAPITAL. 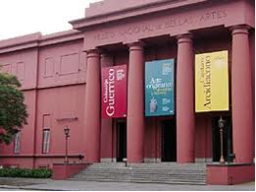 Walking through the city of Buenos Aires, the visitor can perceive art as cultural hub, which distinguished this city. 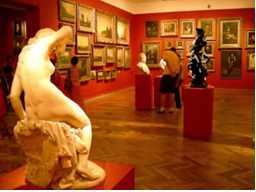 Several times during the year Autumn and Spring, art galleries are opened during the hole night to everyone capturing new public: ArteBA, Night of the Museums and Art Week, making all museums points of interest that you can not miss:the National Fine Arts X, MALBA and Modern Art Museums and more than 140 galleries and cultural centers. Between Autumn and Spring, On the outskirts of Buenos Aires, El Tigre has a beautiful palace converted into a museum in the midst of a unique place in the world such as the Delta del Tigre.